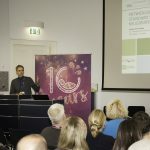 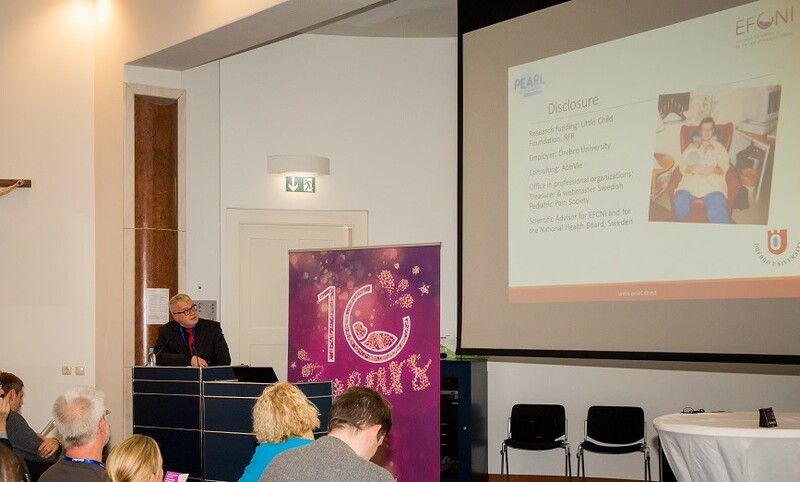 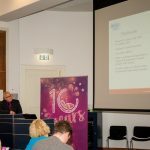 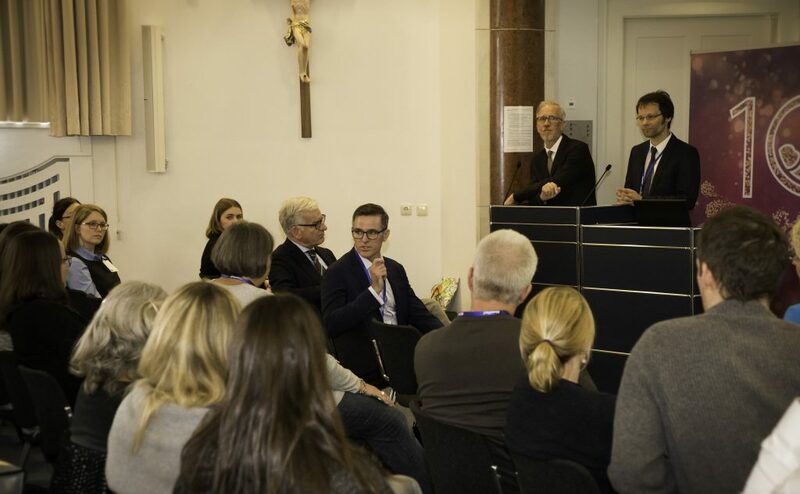 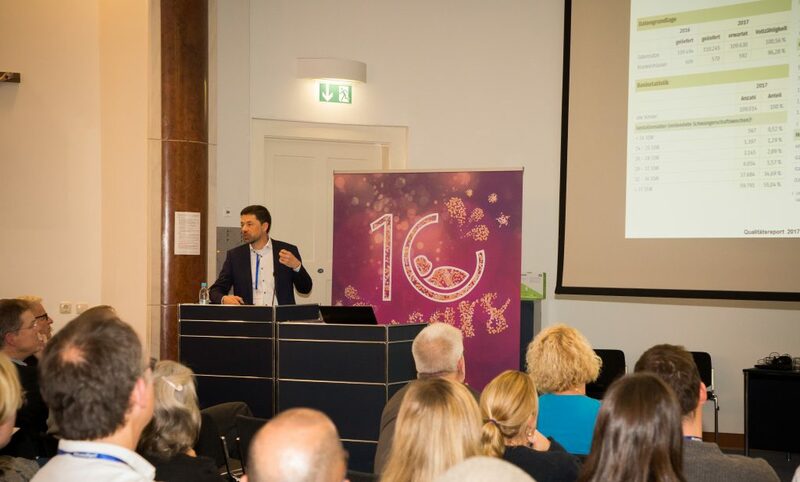 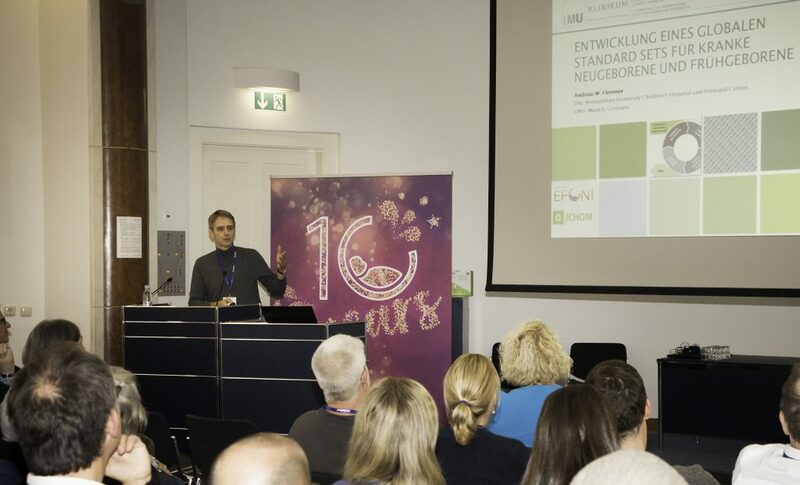 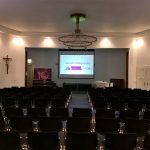 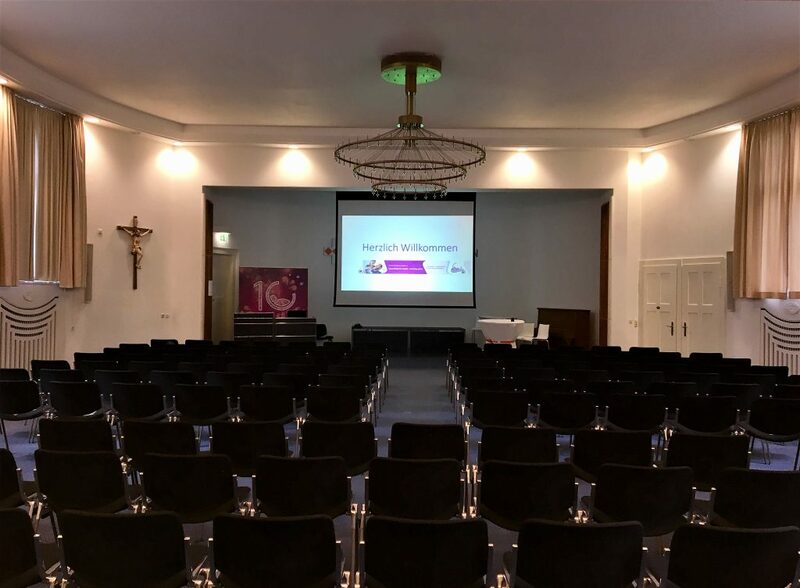 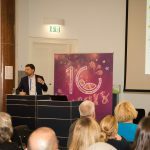 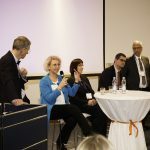 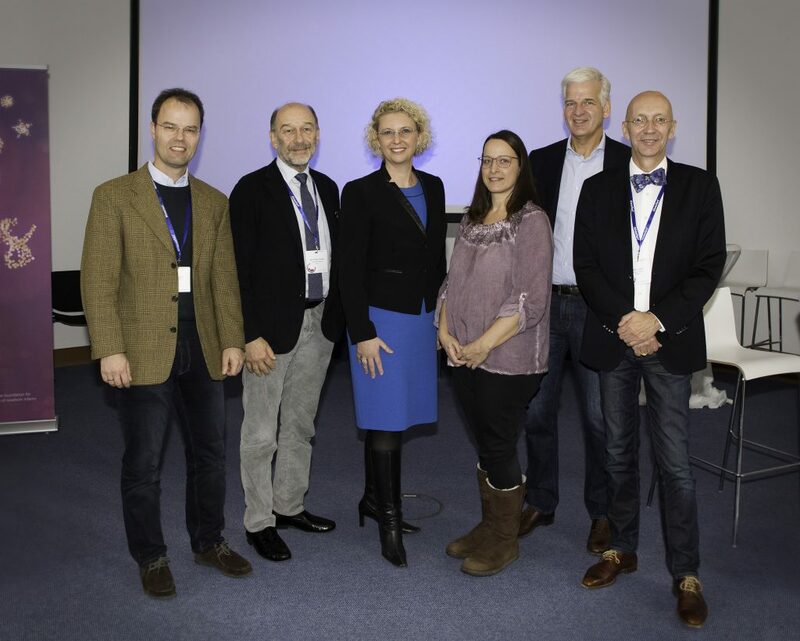 On the ocassion of EFCNI’s 10th anniversary, we hosted a symposium on newborn care in Munich, Germany. 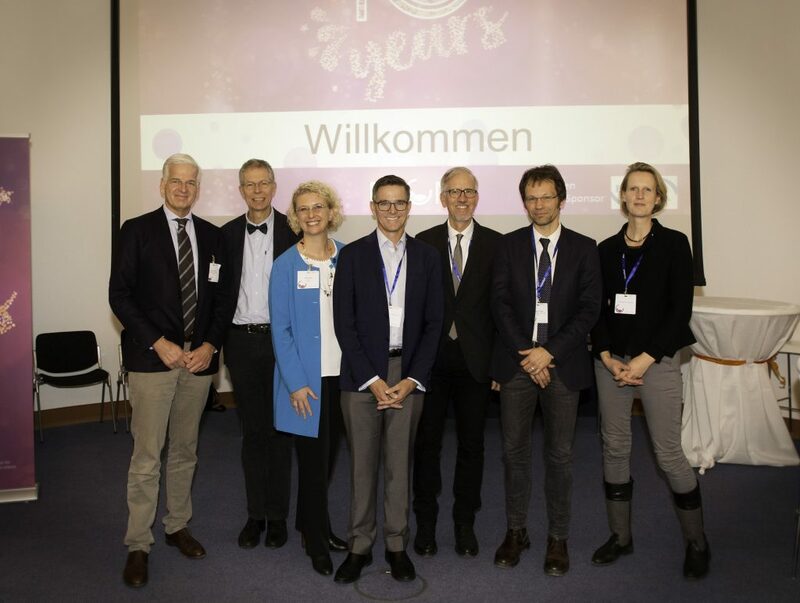 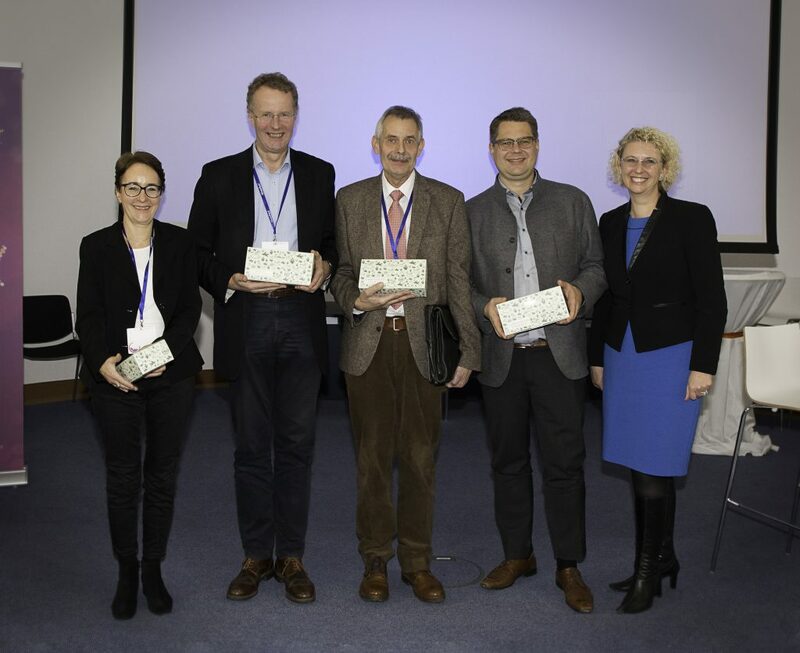 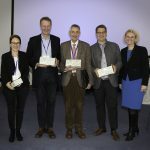 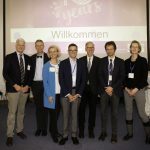 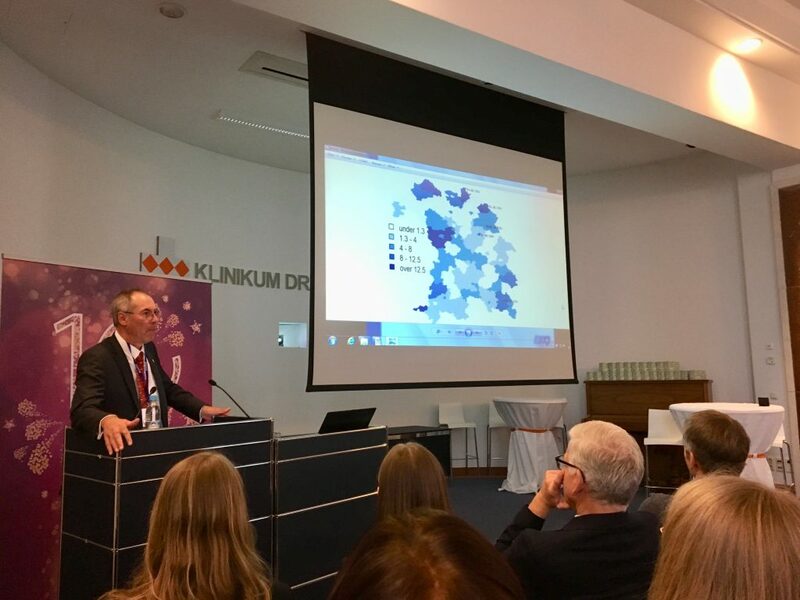 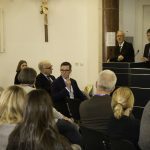 The conference “Neonatologie der Zukunft – neue Wege gehen”(“Neonatology of the future – following new ways”), gathered around 100 renowned experts from multiple disciplines, to discuss the future challenges of neonatal care. 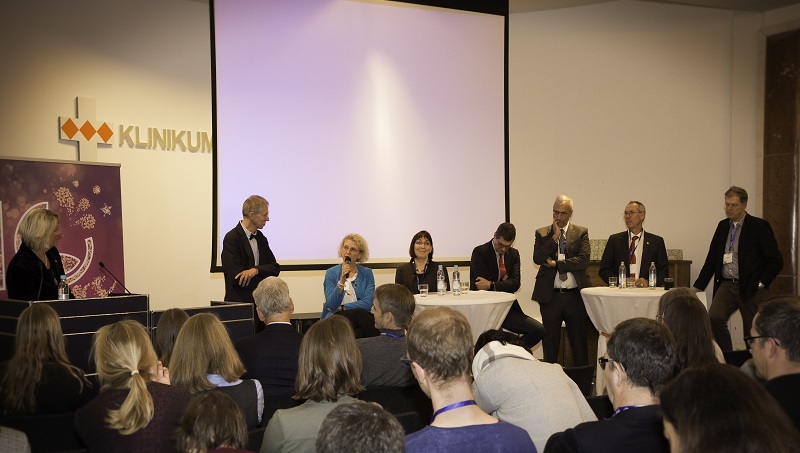 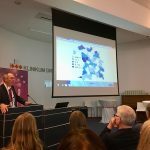 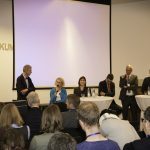 The mainly German-speaking syposium offered insightful talks and presenatations of national and international experts as well as a round-table on economic challenges in the health sector. 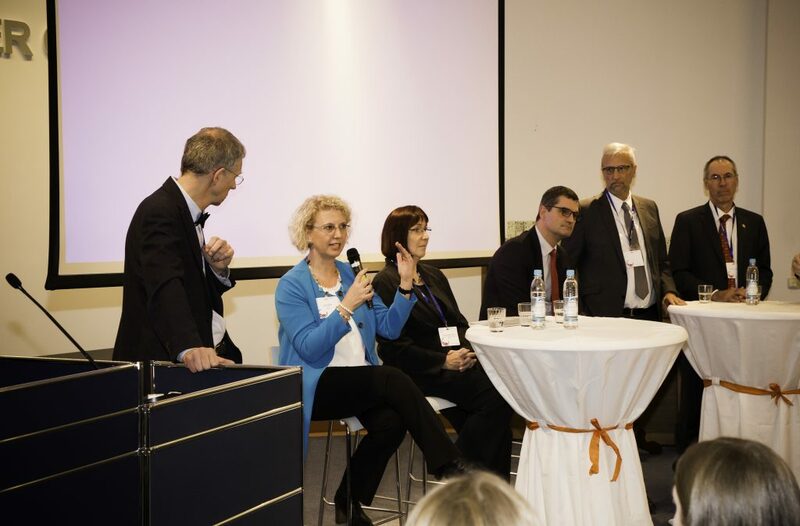 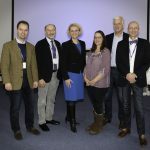 The conference was held with the kind support of Lyomark Pharma GmbH.